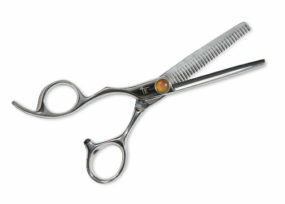 When making your choice, determine what technique you will be doing and what you want your end result to be. 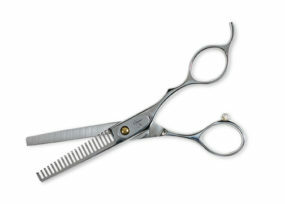 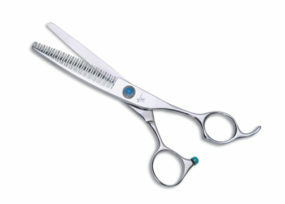 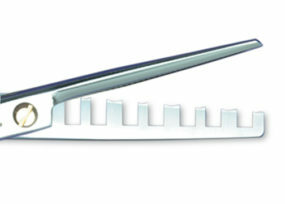 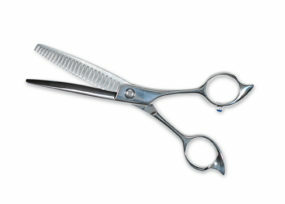 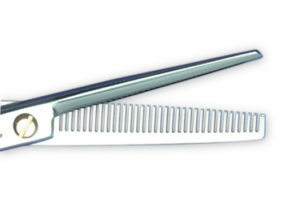 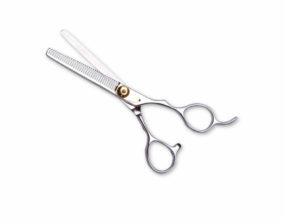 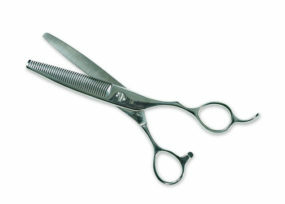 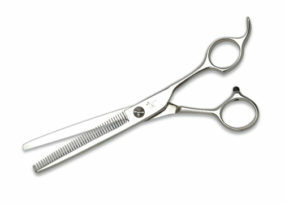 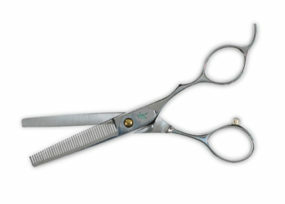 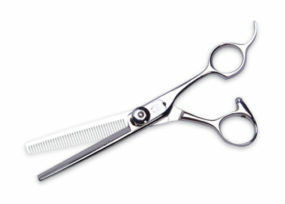 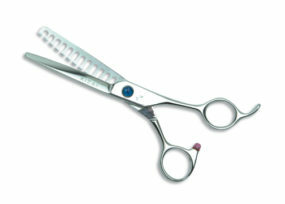 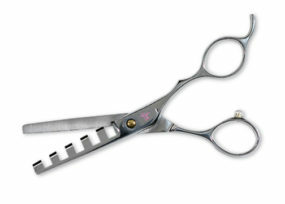 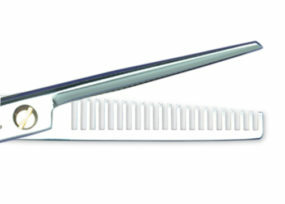 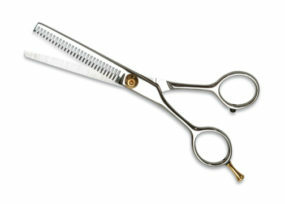 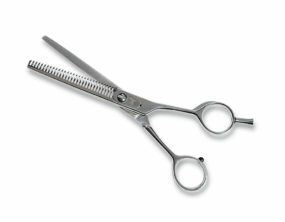 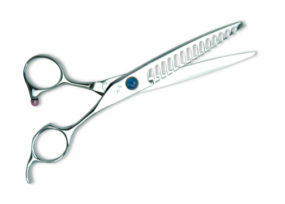 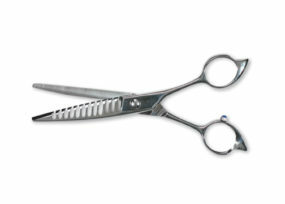 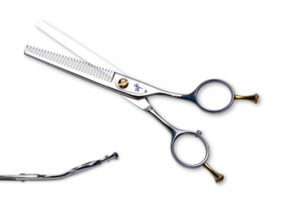 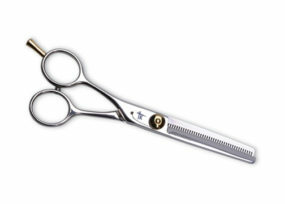 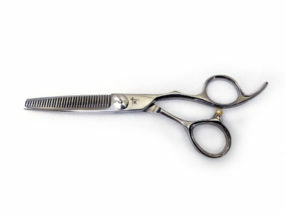 If you have questions regarding our thinners and texturizers, please don’t hesitate to contact us. 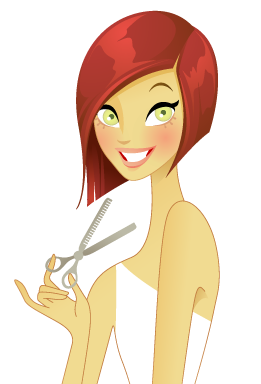 We’ll help guide you.